Subscribe to Gymnastics Coaching. 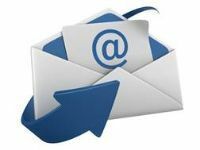 Daily FREE email. This work by GymnasticsCoaching.com is licensed under a Creative Commons Attribution 4.0 International License. Do you ENJOY this site? 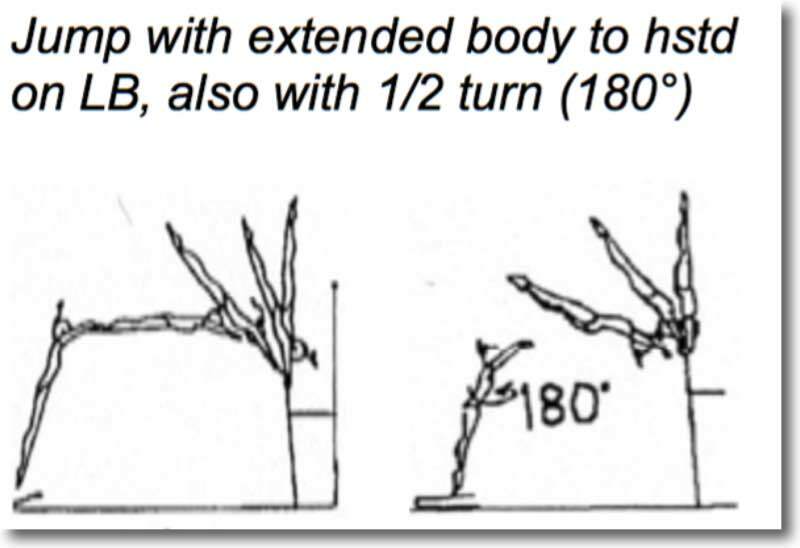 A C-part (1.310) avoiding execution deductions for the Kip cast handstand.